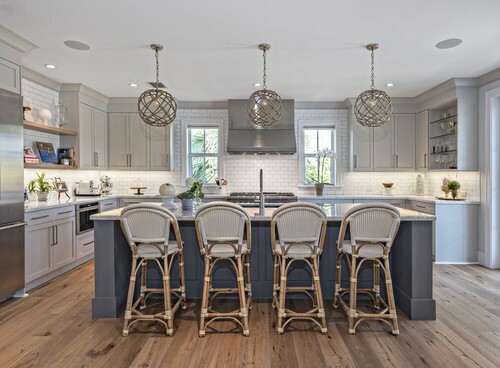 Gray and beige are two of the Blue Door Painting team’s favorite choices for interiors, so it’s not surprising that we adore ‘greiges’ - mixes of both gray and beige shades. If you can’t decide which neutral to use, get the best of both worlds for your interior updates with our top five greige shades! This rich, intense color makes a statement while still keeping things neutral. This version of greige is warm and cozy, creating a perfect atmosphere and backdrop for bolder pieces. Step up the intensity of Perfect Greige and you have Mega Greige. There’s so much drama in this shade! It’s gorgeous and pairs will with both light and dark touches, but shouldn’t be used to lighten a room. 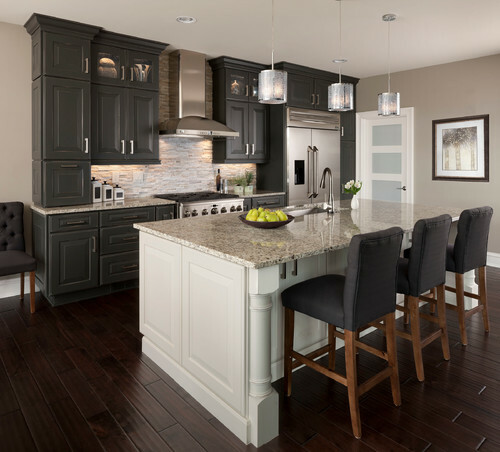 This warm greige has lots of brown undertones and we absolutely love it in kitchens with rich wooden cabinetry and/or decor. 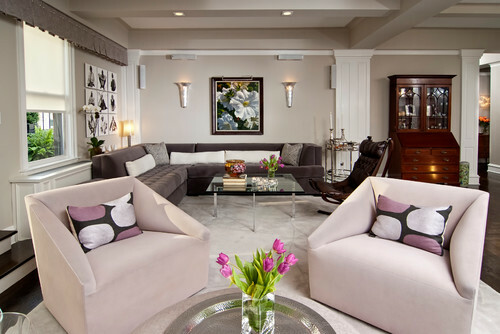 White trim and accents work perfectly with this shade. Looking for something softer? This light and lovely shade is a cooler take on the greige phenomenon. If you have a darker room that needs to be lightened or a space with natural light that you want to enhance, this is the ideal choice. Contrary to the name, this shade is actually in the greige family based on the noticeable beige/brown undertones. 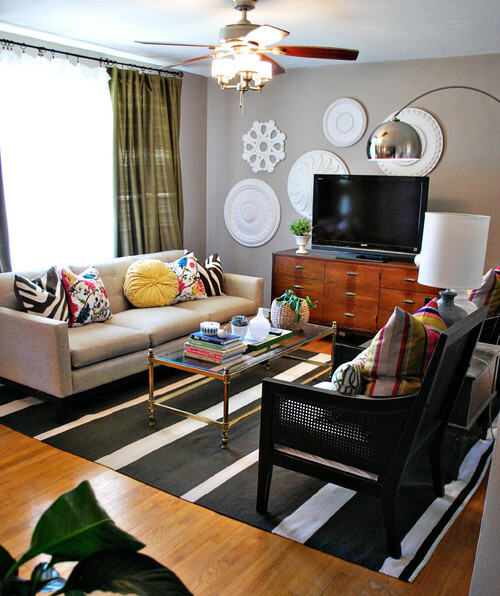 It’s light and neutral, and can be paired with a wide variety of colors to accent or brighten a space. If you’ve already found the perfect greige and want to get started, contact us today for a FREE estimate so we can help you create the home of your dreams. Follow us on Instagram for daily inspirations and read our 5 STAR reviews on Yelp, Angie’s List or Houzz.